Vacuum hoses question JRSC 1.6 - Miata Turbo Forum - Boost cars, acquire cats. Hi there. I almost finished installing a m45 (Jackson racing) supercharger on my 1.6 1990 miata. One thing that puzzles me, is that there is 3 nuts for vacuum lines on the supercharger adapter plate (between the Throttle body and the actual supercharger). 1 is used to connect to the bypass valve. 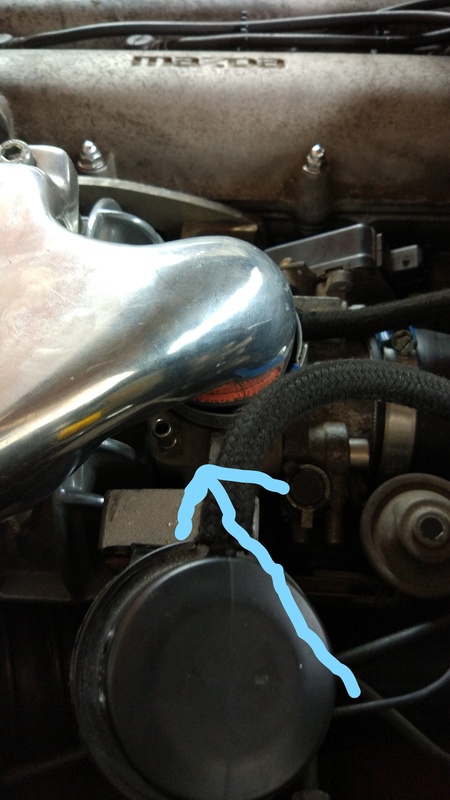 The second one I read somewhere was meant to be connected to the air intake after the air filter but before the Throttle body. 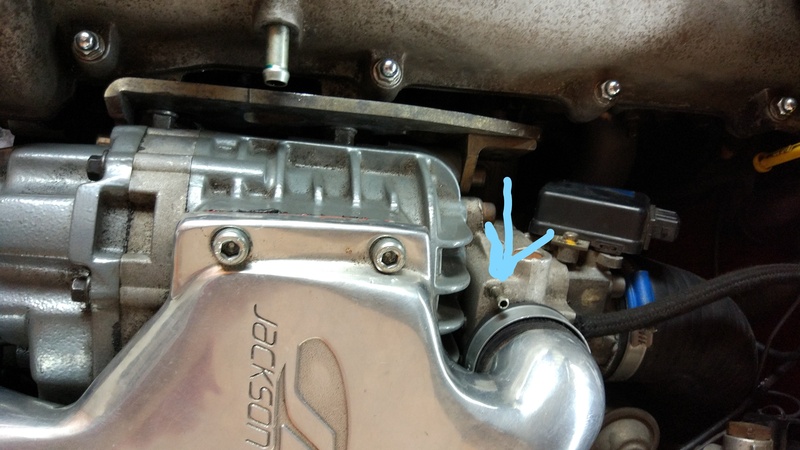 Is this correct, and if so, how does vacuum build up in the adapter plate (post throttle body) if a vacuum line is run to before the throttle body? The third one I am clueless about. Do i simply block this? Also, does it matter which of the three vacuum nuts I use for each implementation? If it matters, I am running megasquirt (AFM removed) with no AFPR and no power steering, no AC and no cruise control. On the picture attached, the two (so far) unused nuts are seen.